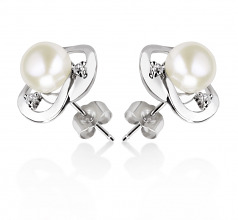 Snow White Freshwater Pearl Earrings can grace the ears of the most elegant women at any occasion. 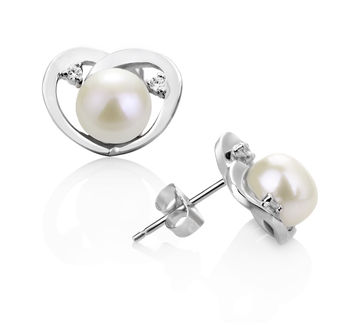 The elegant display of the .925 Sterling Silver heart lays upon the ears with the accents of the cubic zirconia that settle on the sides of the 7-8mm White Freshwater Pearl. 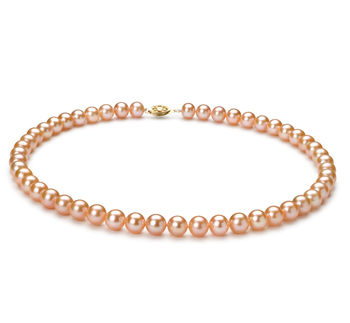 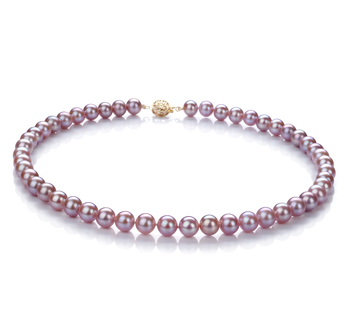 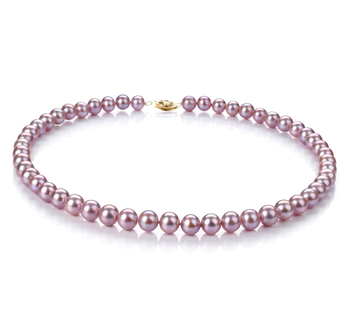 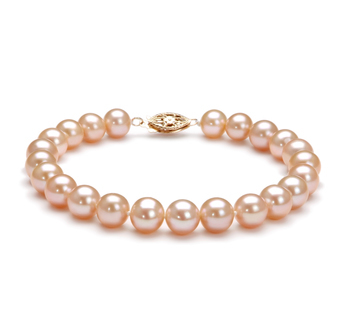 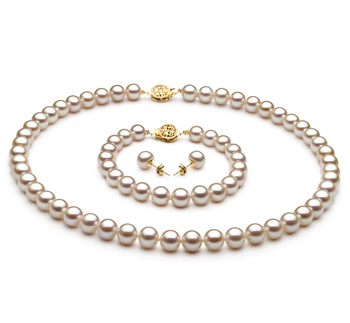 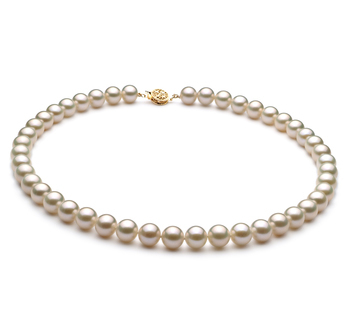 The sparkling array of colors spread throughout and grabs the (AAA) luster of the pearl’s surface and showcases the beautiful White Freshwater Pearl within the confines of the heart. 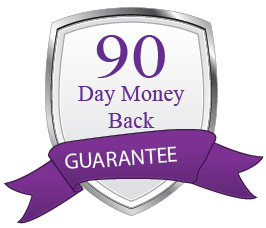 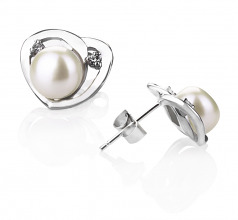 This Heart White 7-8mm AA Quality Freshwater 925 Sterling Silver Pearl Earrings Set can match the best of wardrobes and set the tone for any evening to be magnificent any day of the week.